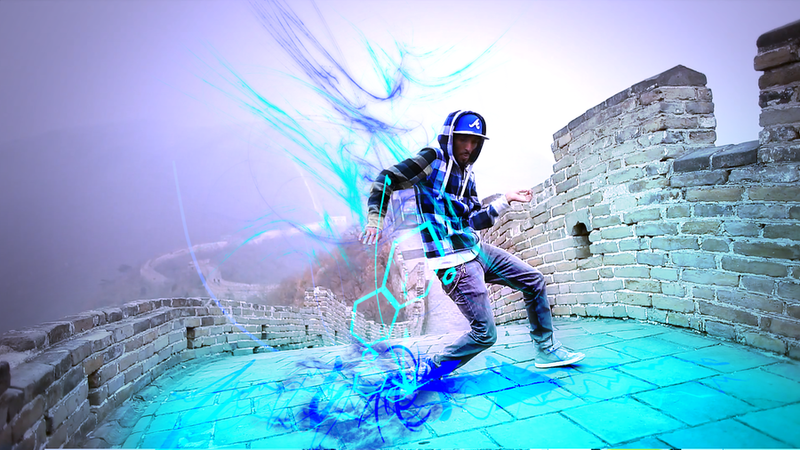 Marquese Scott is an extremely talented hip hop and dubstep street dancer who is better known as Nonstop. Their is no contest why he has grown quit quickly in fame from his YouTube videos. His first video that climbed in views was Butch Clancy’s remix of Pumped Up Kicks by Foster the People. He brings an unique style to dancing that I have not seen from other dance performers before. Besides from performing alone he is also apart of a dance crew by the name Remote Kontrol. He has been featured all over the internet and in advertisements such as So You Think You Can Dance, The Ellen DeGeneres Show, America’s Got Talent and Audio Technica dubstep dance video Audio 911 for their ATH-WS55 solid bass headphones. Nonstop was born in Inglewood, California and was raised in Indianapolis, Indiana. From a young boy at the age of 12 he began his passion of dancing in a area skating rink in Indianapolis. His love of dancing never faded but he did venture off to join the US Navy in 1999. After his enlistment was over he decided to turn back to dancing after overwhelming thoughts of movement and dance flooded his mind constantly. 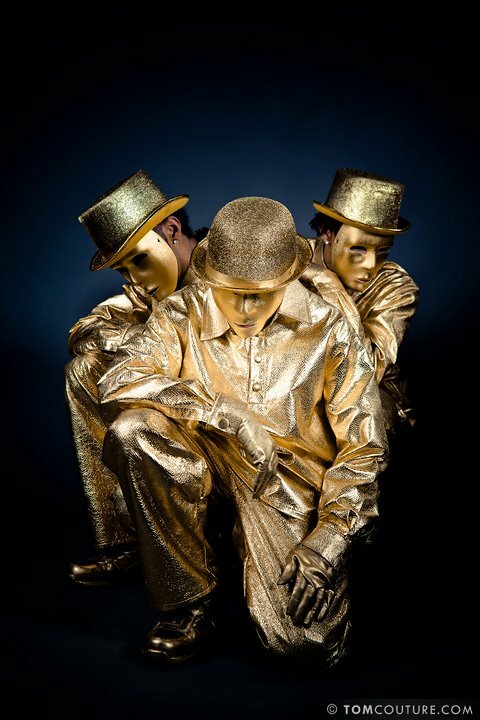 It was in 2003 that he pursued a professional career in dance. Since then he has continued to perfect his style and grace of intense movement. He imitates the flow of nature and other matter; for example the way the wind blows though the trees, water flows through a stream and how smoke blazes up throughout the air. Getting totally baked and zoning into his twist and turns is truly amazing. Roll up a fatty and watch how he vibrates his entire body, it kinda looks fake in a way but he’s no joke…he is the real deal folks. Stay blazed and as always Enjoy. We love our fans and want to know what you stoners are up to, send us your Stoney Pictures at [email protected] for a chance to be featured on the #1 Marijuana site in the world StonerDays! Enjoy.